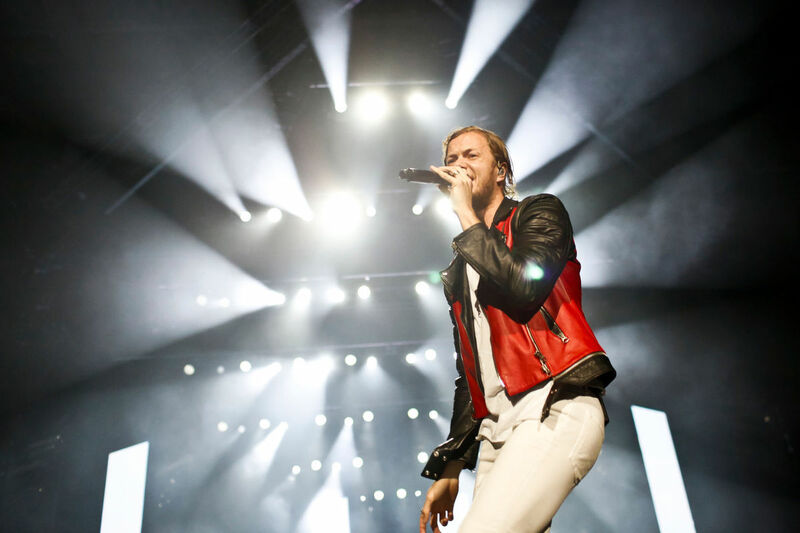 Deseret News states that the concert “will be a homecoming of sorts for Imagine Dragons and Neon Trees, two bands whose paths to stardom began in Utah.” Those in attendance will be pleased to hear words of support from NFL Hall of Famer and former BYU quarterback Steve Young and Dancing with the Stars judge Julianne Hough who are lending their voices to help Utah champion the cause of supporting the youth. The brother of Elder D. Todd Christofferson who is a member of the LDS Church’s Quorum of the Twelve Apostles, Tom Christofferson, is also scheduled to speak, and world-renowned singer and former member of the Mormon Tabernacle Choir, Alex Boyé, will be the emcee. Noting the increased risk of suicide among LGBTQ youth and others who feel bullied or marginalized, Dan Reynolds told Deseret News, “LoveLoud is about bringing our community together to talk about how we can love our LGBTQ youth, how we can make them feel accepted and loved within the community so that these suicide rates drop.” According to the Deseret News, all proceeds from the event will go to the LoveLoud Foundation, which supports the Utah charities Encircle and Stand4Kind, as well as two national charities, The Trevor Project and GLAAD. 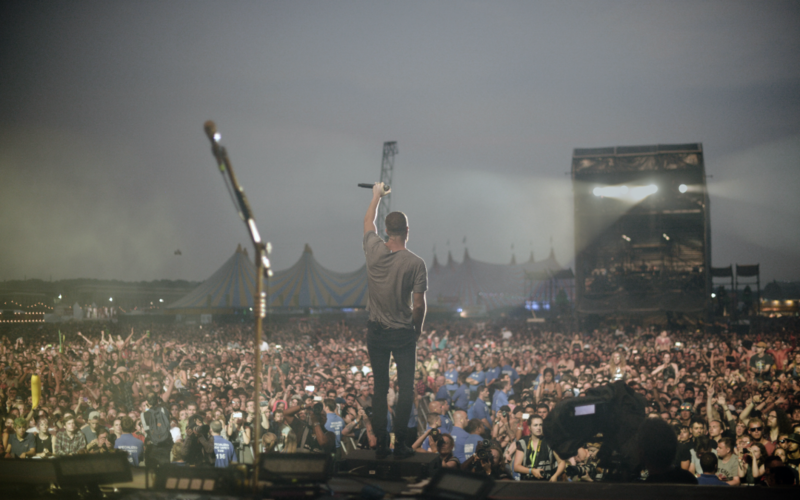 We applaud the LoveLoud Festival for LGBTQ Youth’s aim to bring people together to address teen safety and to express respect and love for all of God’s children. We join our voice with all who come together to foster a community of inclusion in which no one is mistreated because of who they are or what they believe. We share common beliefs, among them the pricelessness of our youth and the value of families. We earnestly hope this festival and other related efforts can build respectful communication, better understanding, and civility as we all learn from each other. If someone isn’t Christian like you, Muslim like you, or atheist like you, you can still find respect and love for each other. This is about knowing people can be loved and respected regardless of what you may or may not see eye to eye on. take time to understand them and listen. 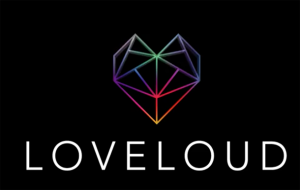 LoveLoud is about giving a voice and letting LGBTQ+ youth know that they belong. Too many people have taken their lives because they feel they don’t belong, that they’re misunderstood, and not loved because of what someone says is “different” about them and they believe they’re not acceptable to keep living. Too often we think we can’t love or respect because we don’t agree on a belief or opinion. God heard (and hears) the prayers of the healthy and the leper, the poor and the publicans, prostitutes, and beggars, Jews, Gentile and Samaritans (along with the seemingly average typical citizen) and lifted them from where they were. He loved, respected, and spoke to everyone. Christ didn’t teach conditional love. It is unconditional.